Nicki Minaj and Drake have sparked dating rumours as they enjoy a night out with pals! 24. 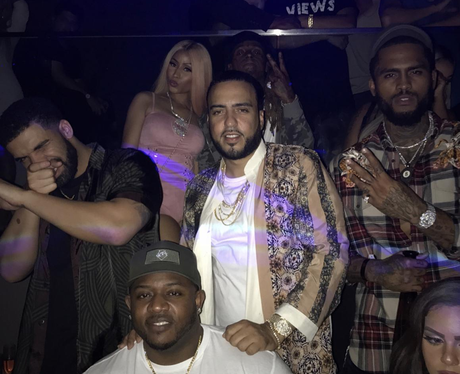 Nicki Minaj and Drake have sparked dating rumours as they enjoy a night out with pals!